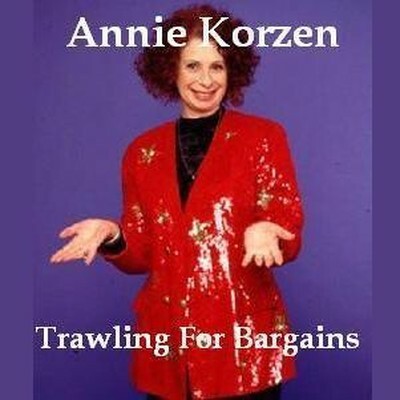 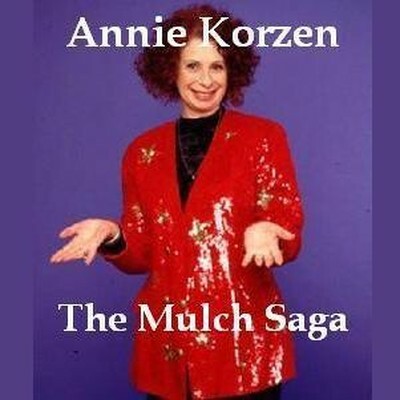 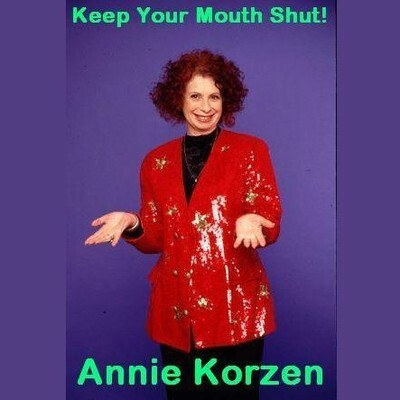 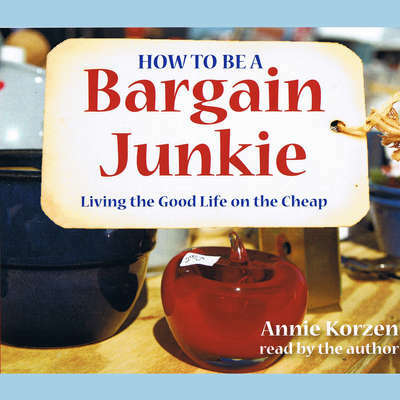 Annie Korzen, now based out of Los Angeles, began her career as an actress-writer in New York’s off-Broadway scene. 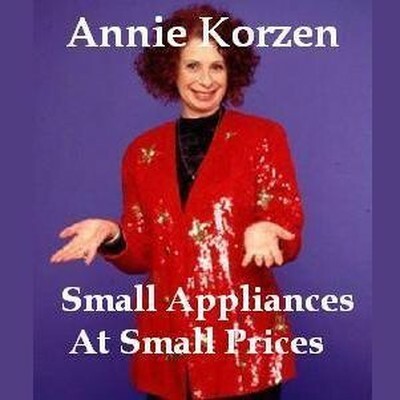 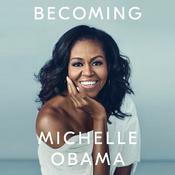 She is best known for her recurring role as Doris Klompus on Seinfeld. 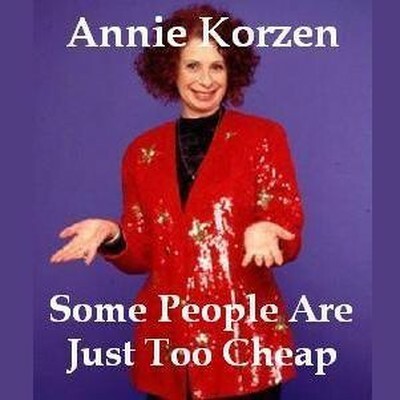 Her solo shows, Yenta Unplugged and The Yenta Cometh, have been performed on three continents.